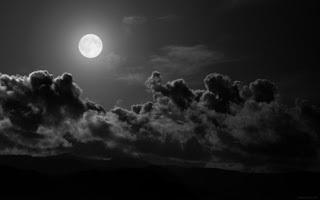 That special time of the year has arrived, a time to reflect on the twelve months past, to evaluate on the current status of things, and to pray for a prosperous future. 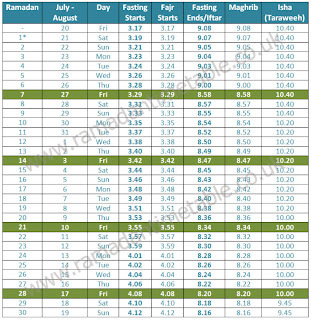 Yep, Ramadan is almost upon us. Dependent on the the sighting of the new moon to indicate the beginning of the start of the new lunar month and also on your global location, the period of Ramadan is estimated to start around 19-20th July. 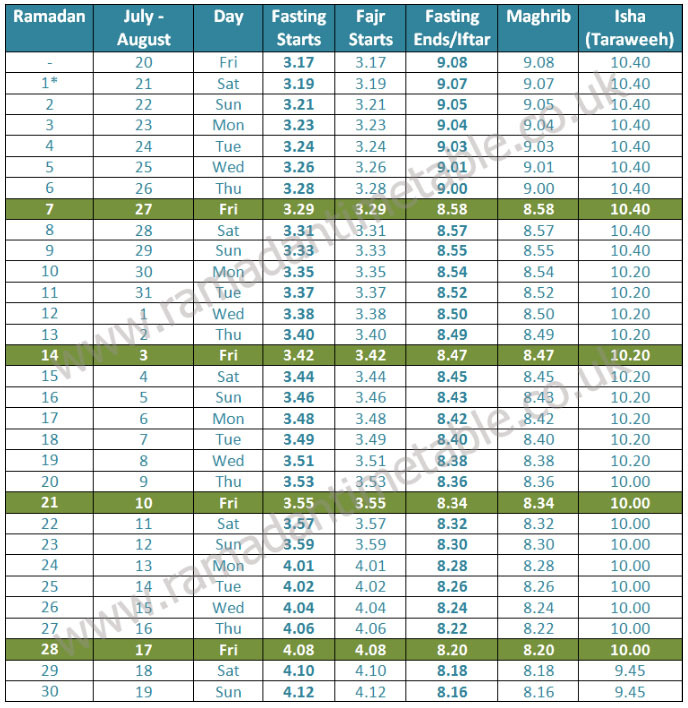 Below is an example timetable of when fasting starts and ends in London; but the timetable is also dependent on your whereabouts. AYTD wishes that you have a humble yet fulfilling Ramadan this year, and hope to see you at the other end of this immensely momentous occasion. IVE BEEN LOOKING FOR THIS ALL OVER THE INTERNET THANKS!!!!!!!!!!!!!! !